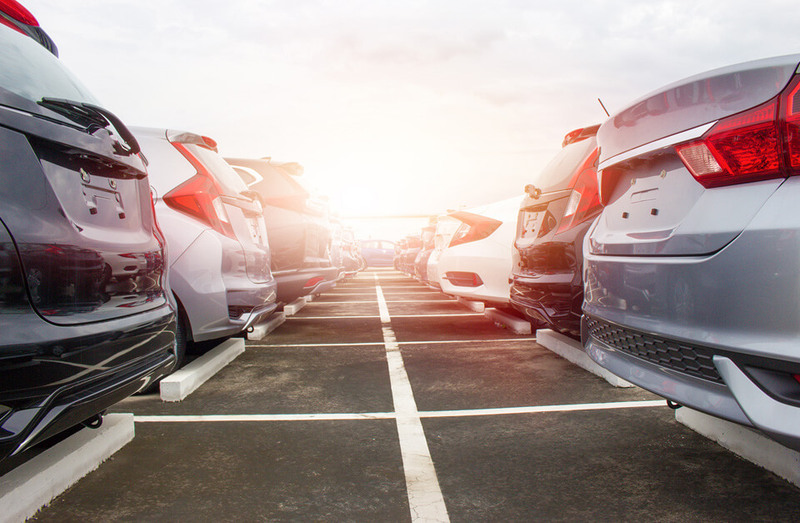 These benefits are why, in its recent turbo forecast, Garrett predicted that 200 million cars with turbocharged engines will be produced during the next five years. By 2021, 48 percent of all new vehicles are expected to have a turbo fitted. Here are some thing you may or may not know about the turbocharger that is giving your car that extra boost! You Spin Me Right Round (Like a Turbo, Baby): The turbine in a typical car turbocharger has to spin incredibly quickly. While your car’s engine revs, at cruise, at around 2,000 rpm, a turbo’s turbine can reach rotational speeds of more than 280,000 rpm. Fine Engineering: The required level of accuracy when designing and manufacturing the size of a turbo’s components is, in some cases, smaller than the width of a human hair. Toasty Turbines: Turbos operate in extreme heat, in excess of 1050 °C in gasoline engines. Even in diesel engines they run hotter than the temperature of molten lava. Going Green: By 2020 Garrett expects that 7 percent of all cars on the road will be hybrids – at least 2 percent of which will be turbocharged. 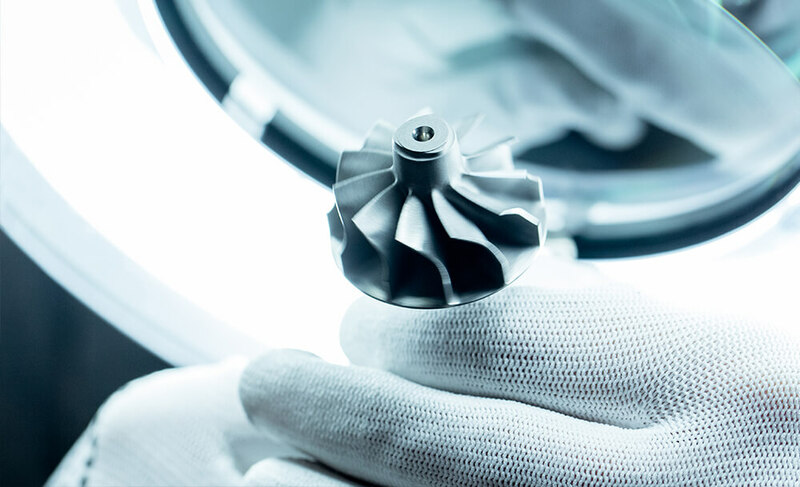 Driving Demand: In order to meet huge demand from the world’s automakers, Garrett launches on average 100 new turbo applications every year, and has more than 500 programs in its product development pipeline at any given time. In It For The Long Haul: Turbocharger performance is integral to engine design and performance, which is why reliability is extremely important. Cars using Garrett turbochargers have won the 24hrs of Le Mans endurance race every year for the past 17 years. Second Life, First In Quality: Garrett Motion is the company’s independent aftermarket brand which sells replacement turbos. A recent study commissioned by Garrett and conducted by an independent laboratory in the U.K. determined replacement turbos like Garrett products can have as much as 40 percent better torque and emit as much as 28 percent less nitrous oxides than copy replacement parts not built to the exacting original equipment specifications of your vehicle. See the future of automotive technology with Garrett – Advancing Motion. Garrett is a cutting-edge technology provider that enables vehicles to become safer, more connected, efficient and environmentally friendly. We lead the development of innovative and differentiated solutions which empower the transportation industry to redefine and further advance motion. We partner with the world’s leading car and truck manufacturers, creating the turbocharging, electric boosting and connected vehicle systems central to the latest generation of fuel efficient and lower emissions vehicles – Olivier Rabiller – President and CEO of Garrett – Advancing Motion.